Sight word practice is always needed to help those early readers become fluent readers. 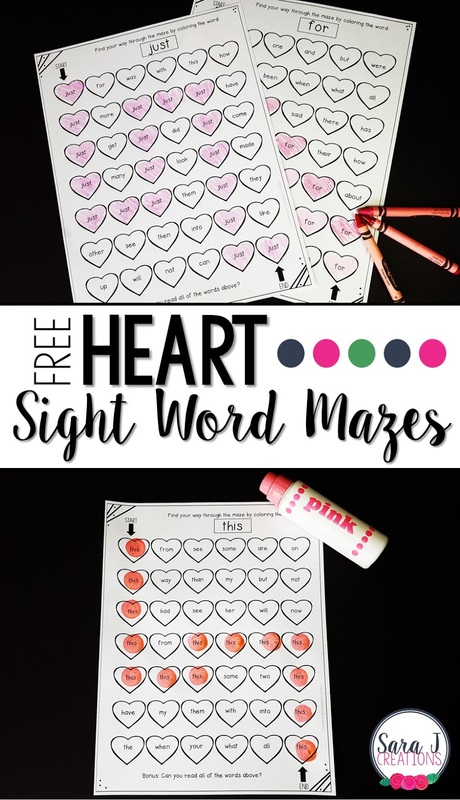 After making and falling in love with pumpkin sight word mazes and apple sight word mazes back in the fall, I decided to make a heart themed maze freebie for my readers. These heart sight word mazes focus on the words this, want, just, for and your. To use these mazes, have students start at the arrow and color that first heart that matches the word in the box at the top. Then they will need to search for a heart that is next to that one that has the same focus sight word for that page. They will work their way through the page coloring that focus sight word only. The next heart they need to color could be above, below, to the right or to the left. Looking for more seasonal mazes? Try my sight word apple mazes or my sight word pumpkin mazes. 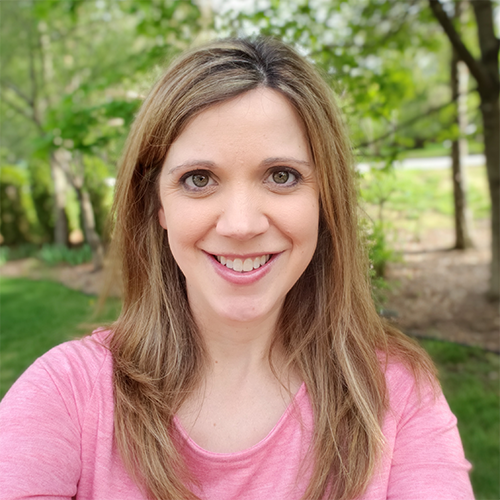 If you want to grab your own copy to use in your classroom, just click the picture below. After you've filled out your information, you will be emailed the Heart Sight Word Mazes. Do you want more mazes with different words?? I also have EDITABLE heart mazes available in my TpT store. These mazes allow you to add any words you want to the mazes but then you follow the same steps as the freebie above to work your way through the maze. Check out the paid EDITABLE version in my TpT Store.